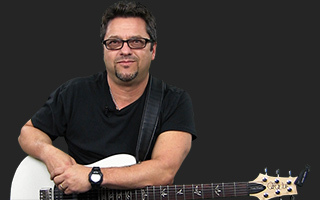 Brent Mason discusses his role in the songwriting process. He talks about tailoring your playing to the type of artist you are playing for and really trying to focus on what that artist is as a whole. He also touches on creating your own original songs and the power of collaboration. Best point made here is to play to the song and/or artist when you are not the featured artist.